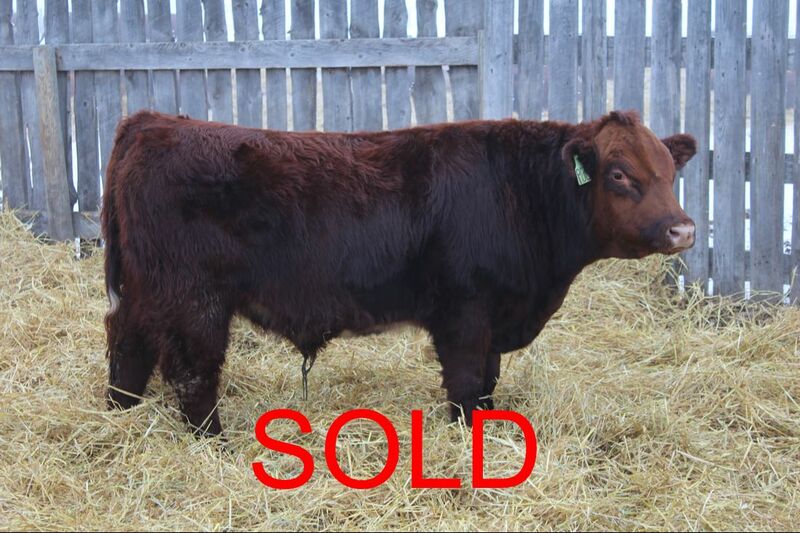 Mark your calendars for 4's Company Sale on December 2, 2018. 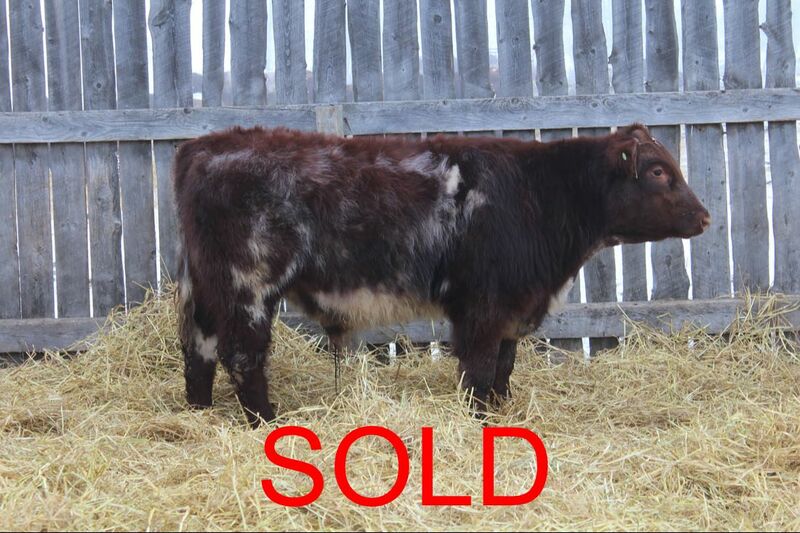 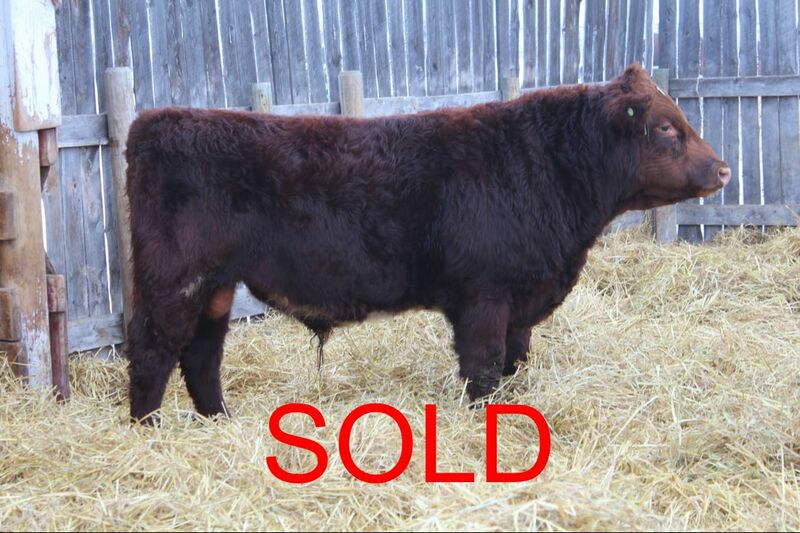 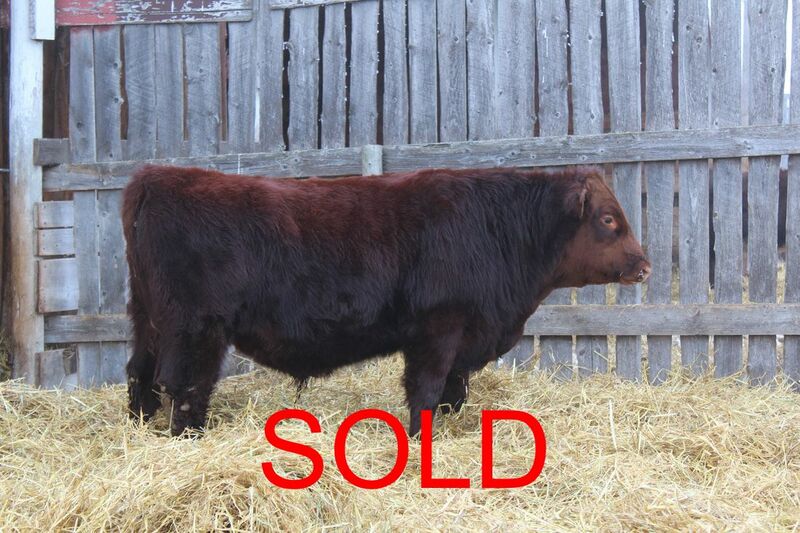 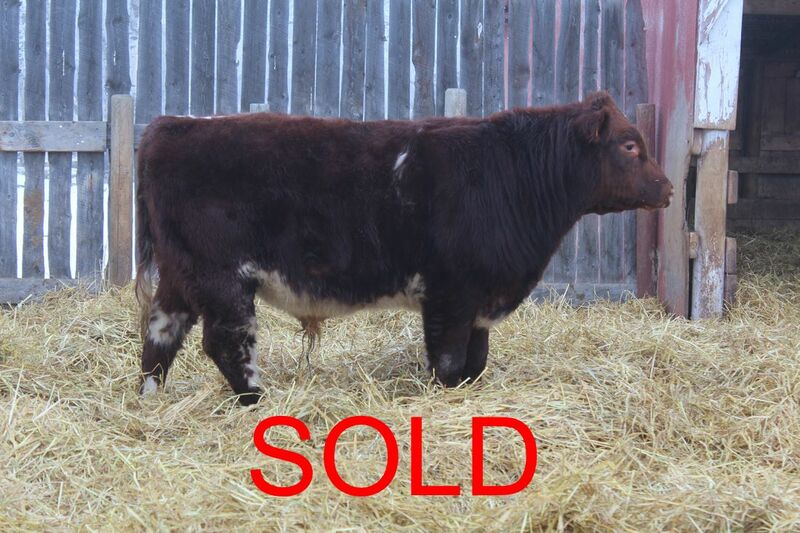 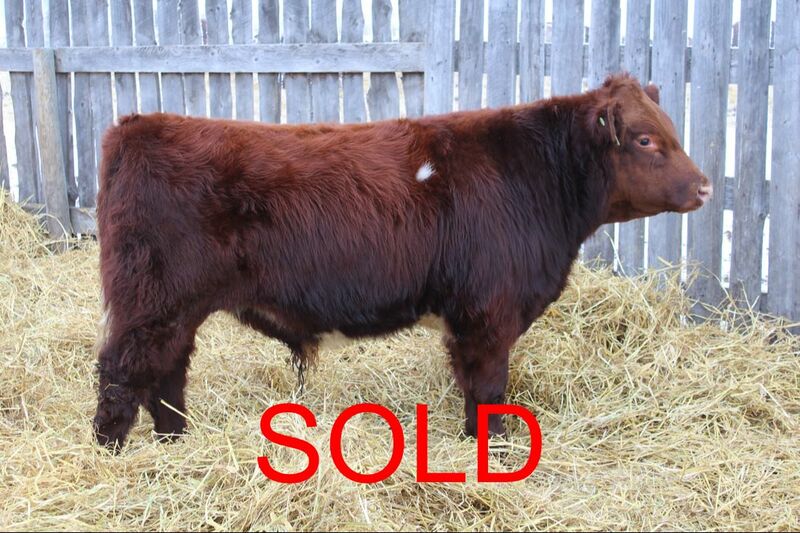 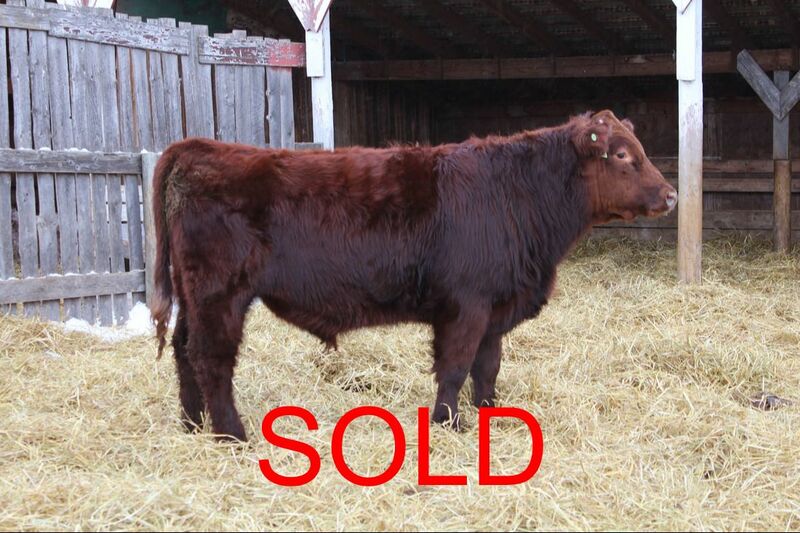 ​We will be consigning bred heifers to this great sale. 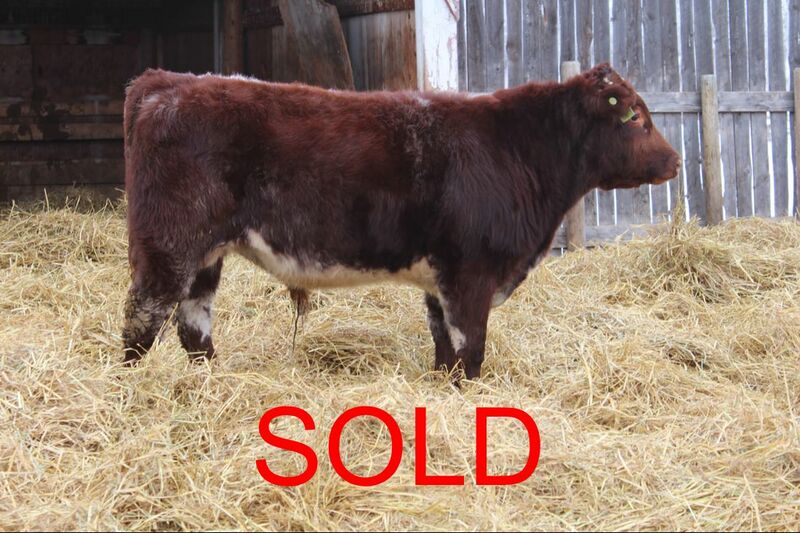 Click here to view the catalogue.